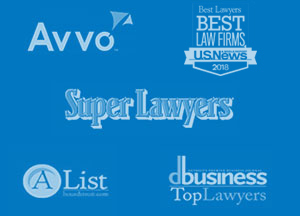 Jules B. Olsman, the president of Olsman MacKenzie & Wallace, P.C. 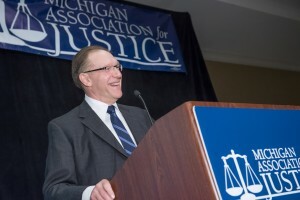 was recently awarded the prestigious Champion of Justice award by the Michigan Association for Justice (MAJ). 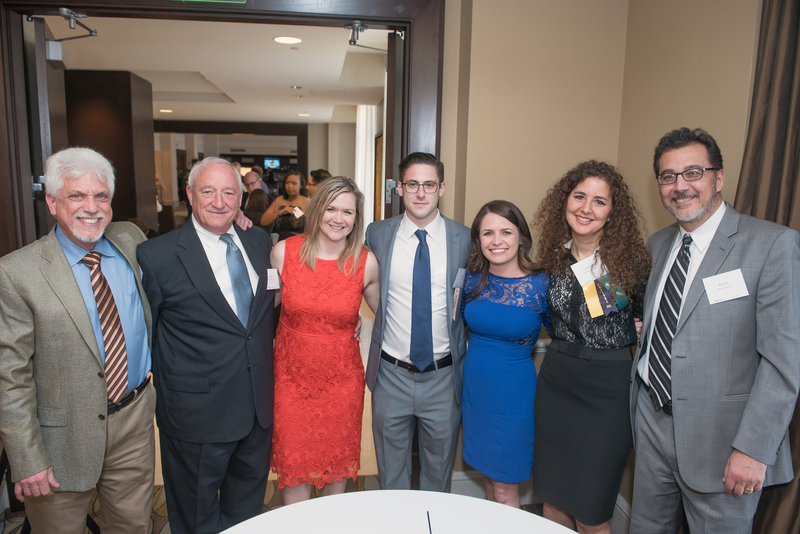 The award was prese nted at MAJ’s 71st Annual Meeting in Detroit on April 16, 2016 in recognition of Mr. Olsman’s commitment to the civil justice system and preserving the rights of citizens. Mr. Olsman’s family, co-workers, and colleagues from all over the State of Michigan were in attendance at the MAJ event at which Mr. Olsman was honored. 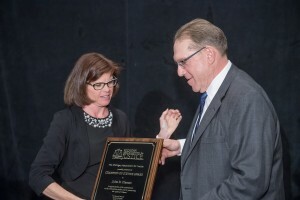 The award was presented to Mr. Olsman by Judge Jane Beckering from the Michigan Court of Appeals. In her presentatio n, Judge Beckering applauded Mr. Olsman’s long-standing commitment and passion for fighting for justice, especially for the most vulnerable citizens of Michigan. She described Mr. Olsman as a pioneer in litigating cases against nursing homes, and she mentioned his many years of service to not only the MAJ, but the American Association of Justice in this area. In accepting the award, Mr. Olsman stated he was “truly honored to receive the award, but his fight for justice was far from over.” Mr. Olsman specifically mentioned his firm’s work on behalf of the Fata victims, who received chemotherapy and other treatments that they did not need. Mr. Olsman further acknowledged his family’s support in allowing him to pursue his work as a trial lawyer.